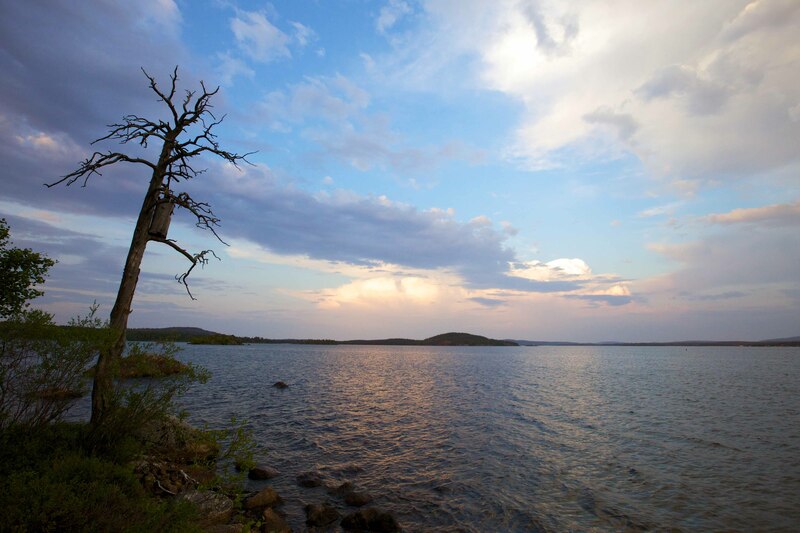 Lake Inari, Lapland, Finland. 08/2014. This entry was posted on August 18, 2014 by Risto. It was filed under Landscape, Photography and was tagged with 16-35, canon eos5dm2, finland, Inari, inari lapland, lake inari, landscapes, nature, outdoors.